Football has grabbed headlines for injuries, with concussions becoming the focus on safety in the sport. But in America, its basketball that causes the most hospital trips, with ankle sprains topping the list. 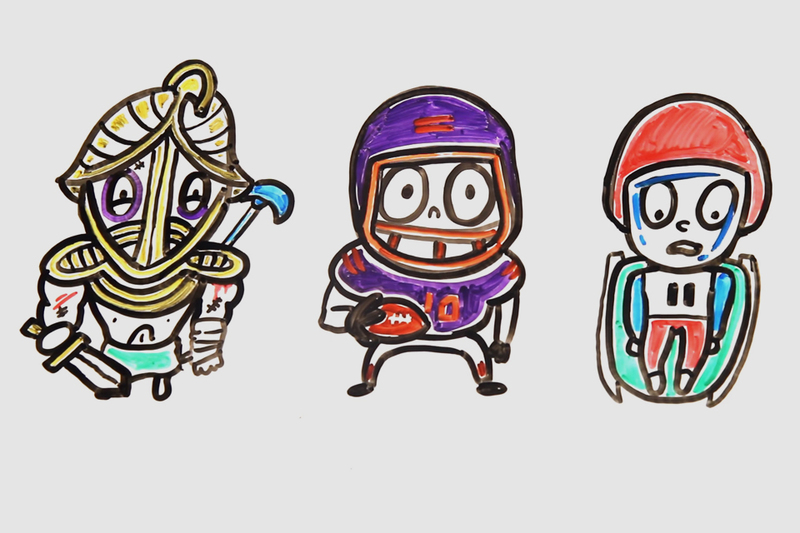 AsapScience finds what the most dangerous sport is, with some surprising answers. He's one of the best comedians in America and has helped two generations of comedians get started and keep going. Interviews with over 40 of his friends, home interviews, and excerpts from his diaries paint a portrait of a man still brilliant and always trying to outdo himself. 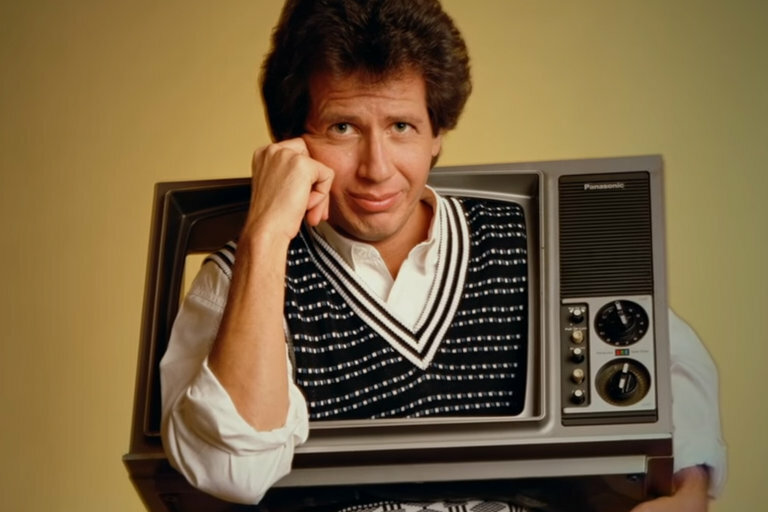 The Zen Diaries of Garry Shandling premieres March 26, 2018, on HBO. You wait to see the water under the bridge. Then you realize everything you're looking at is underwater. 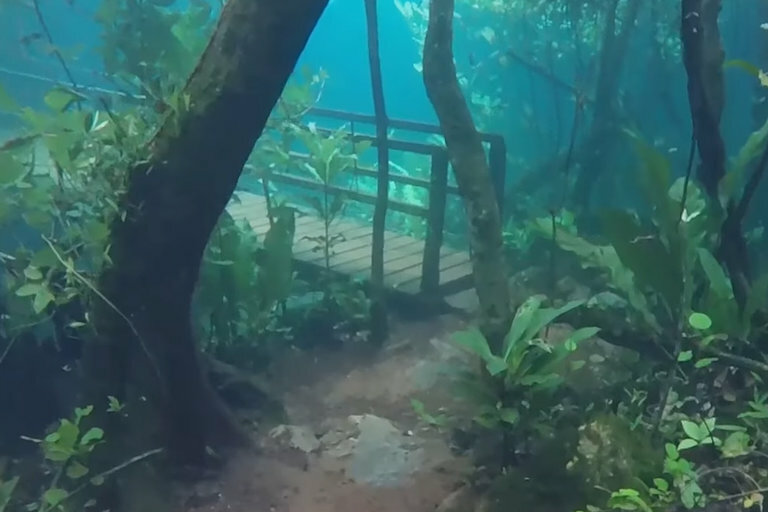 Captured at the Rio de Prata Ecological Recanto in Brazil, this surreal clip shows off the stunningly clear waters of the conserved riparian forest. Worry not for the park — the waters had returned to their normal levels by the end of the day. 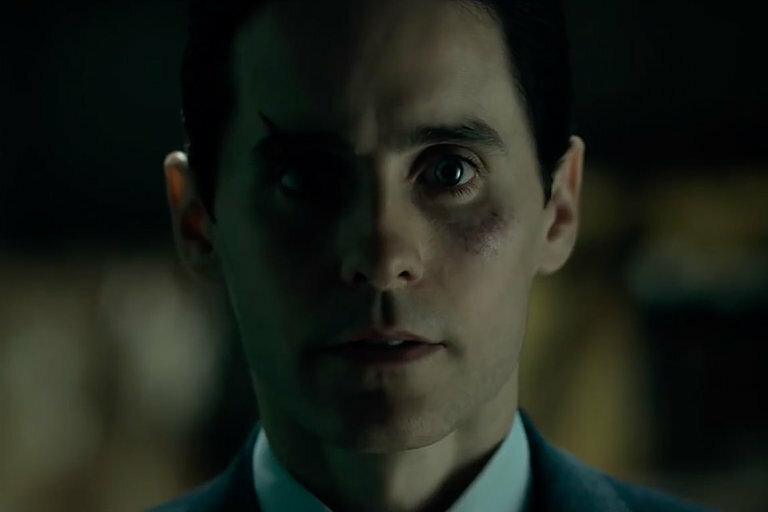 Jared Leto dives into the Japanese underworld for his latest film. Directed by Martin Zandvliet, the former imprisoned American soldier must repay the Yakuza after his cellmate arranges for his freedom. The NSFW trailer shows Leto's demonstrating his own particular set of skills as he navigates the world of organized crime. Also starring Tadanobu Asano, Emile Hirsch, Rory Cochrane, and Shiori Kutsuna, the film is set for release March 9, 2018, on Netflix. Everyone has an aunt or friend that swears by homeopathic medicine. 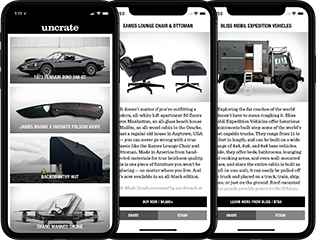 Before you write them off as crazy, you must first understand their alternative methods. 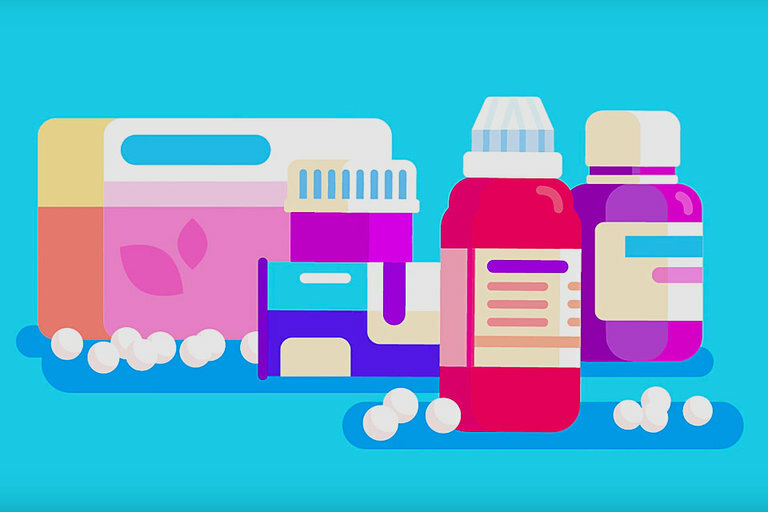 Kurzgesagt gives an animated lesson in the principals of Homeopathy and explains how the remedies actually work.